Wherever your source of inspiration, our team are on hand to create interiors that confidently express who you are and the lifestyle you desire. Starting with your brief and design ambitions Interiors Atelier creates spaces that support your lifestyle and the people you share it with. Our team help with every step of re-jigging, refreshing and designing your space. You have the heads and hearts of our design team from contractors and manufacturers, to our head of design, all working towards a final home that you, your family and friends, will happily spend time in. We communicate at every stage and your input or views are key to a successful partnership. There are a few stages but all very simple when you have the right team beside you. Were absolutely delighted to be selected as a one of the leading designers 2018! For best bespoke interiors... a big thank you to all our clients. Director of Design has 20+ years experience in interior design. A mother of three and previously a TV presenter with RTE her attention to detail is legendary. Led by Gerry Cunningham they lift, shift, paint and hang. 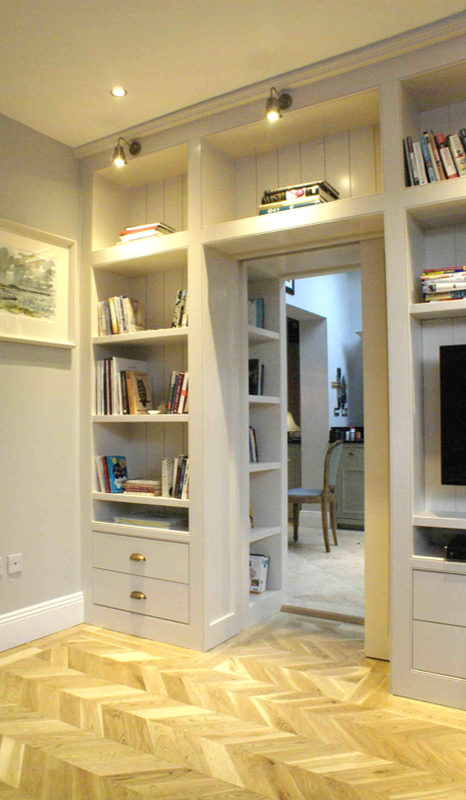 They also create carpentry and electrical effects that set the tone and mood of your space. 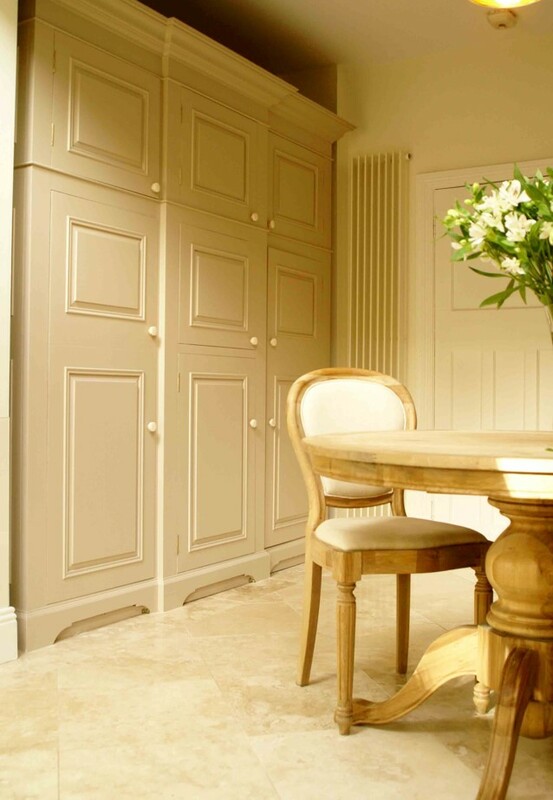 We chose Interiors Atelier to design and renovate our home rather than face the daunting prospect ourselves of coordinating the activities of tiler, plumber, plasterer, carpenter, electrician and painter. From the beginning they were responsive to our needs and wishes, they worked with us through numerous design iterations until they found a solution that suited us. They gave us a budget which they adhered to and they carried out the installation when they said they would. During the installation they respected our home and living space and kept us informed about what they would be doing and when. My project was a house needing imaginative design and some very exact supervision of works. Interiors Atelier excelled themselves! The design was really great, all I had hoped for and more. And the works were done quickly and cleanly. Several times after completion I got calls and e-mails asking me if I had any problems with the house, and if I was totally satisfied. Excellent after sales service. I cannot speak highly enough of the team from Interiors Atelier, In a very short time frame I needed to have most of my house redecorated at a time when I was out of the country. Having had just one meeting with the design team I returned home three weeks later to a transformed home. The workmanship – curtain making, upholstery, paperhanging, painting etc was of the highest standard. The advice, encouragement to move from my comfort zone really paid off and now I have a house that I am thrilled with. I would have no hesitation whatsoever in recommending Interiors Atelier.